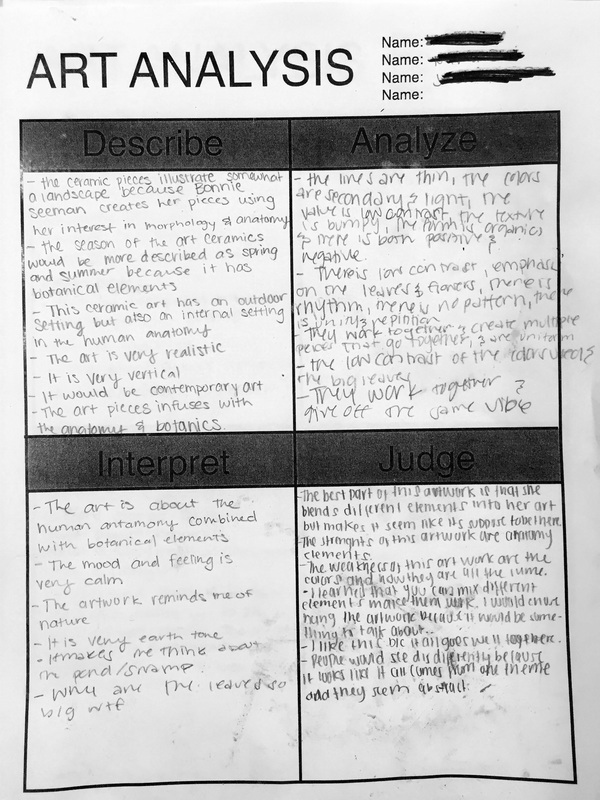 ​​How do you analyze artworks? 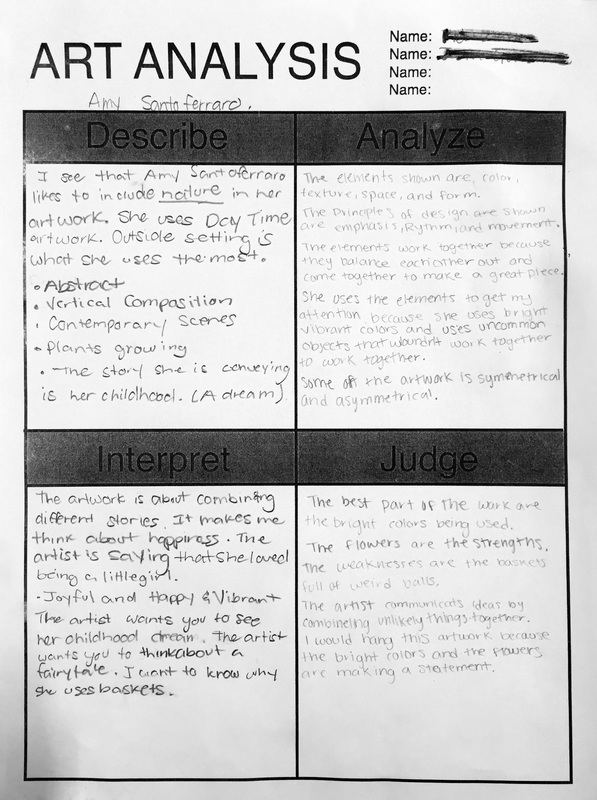 Why is it important to Analyze artworks? Come up with as many questions as you can about this artwork by Richard Notkin and record your questions using Google Forms. 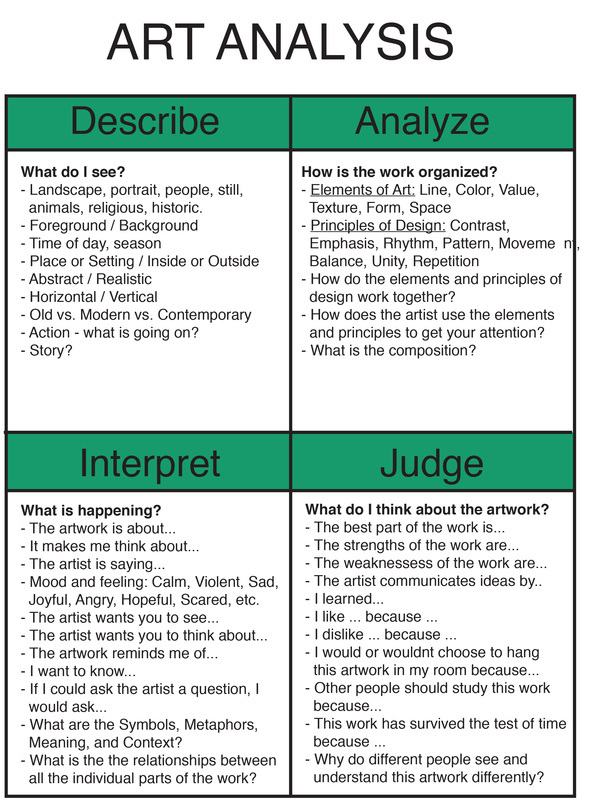 Complete the following assignment to gain an understanding of how to analyze an artwork.